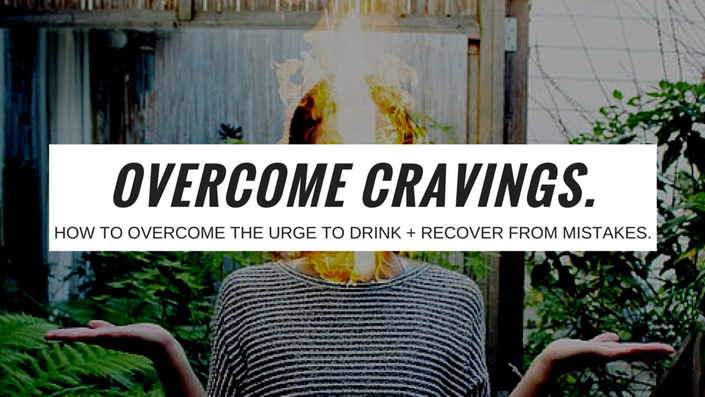 How To Overcome the Urge To Drink + Recover From Mistakes. Learn how to prevent, prepare for, and deal with cravings for alcohol. Bonus, learn how to recover from mistakes ("relapse"). How To Quit Drinking When You Think You Can't. A self-guided course to help you get past the fear of quitting. Get both self-lead courses for $50.